Ralph Eugene Meatyard was born in Norman, Illinois. When he turned 18 during World War II, he joined the Navy. The war ended before he received any overseas assignments. After being mustered out, he briefly studied Pre-Dentistry, then turned his studies to becoming an optician. 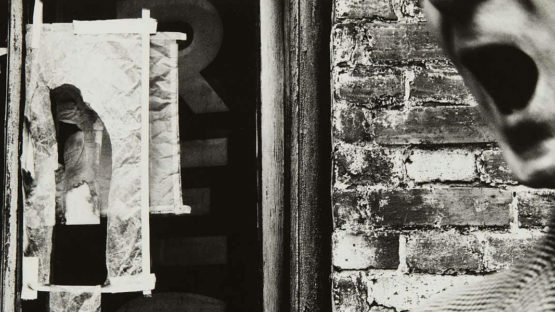 His involvement with photography began in 1950, after the birth of his first son.